November 2017 - All Care Hawaii. LLC. 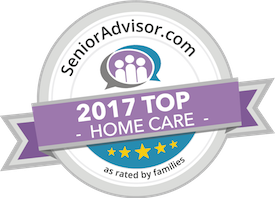 Elderly Care in Lahaina HI: You’ve been helping your aging parent in their home for months. You stop in at least once a day to make sure they are safe, have eaten, and that they remembered to take their medications.